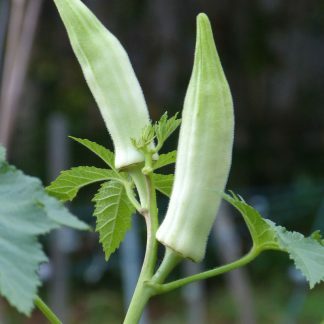 “Burmese” okra is said to be an heirloom from Burma. 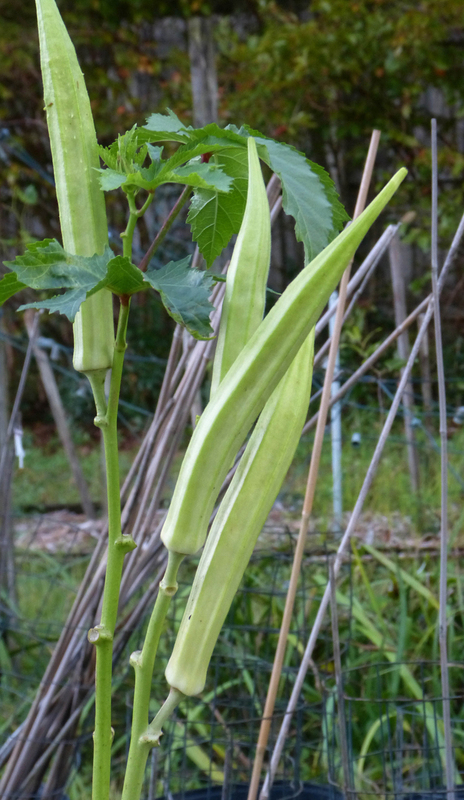 Comparing the okra varieties I have grown, it is one of the most tender at long lengths. 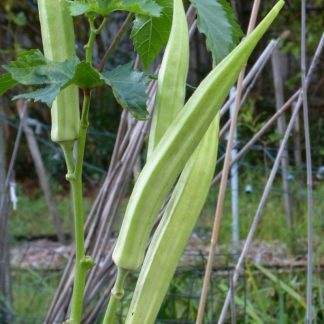 Burma produces very long, slender pods, that were tender for me at even 9 to 10 inches. This was with the daily rains we had. 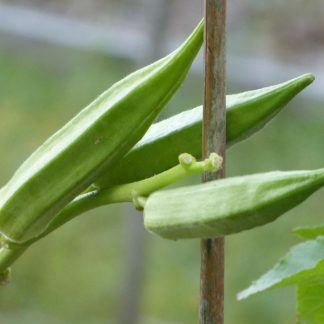 I suspect that the pods get woody faster when the plants are water-deprived.